If there’s anything you don’t want to get before a date, it’s cold sores. A pimple or a blackhead can be concealed more easily with a good foundation, but a cold sore? My friend was telling me recently how she got a cold sore right when she started dating her husband. Well, they’re married now, so at least it’s a happy ending! Still, a cold sore is definitely not something you want on your face – date or no date. Despair not, my friend – there are indeed ways to get rid of a cold sore quickly and enjoy your clear complexion. Cold sores love the heat, so you wanna keep it as cold as possible. Sounds strange, because I mean, it’s cold sore, right? Well, things aren’t always as simple as they seem. In this instance opposites do not attract, because ice actually keeps the swelling down and speeds up the healing process. Ice is especially effective if you catch the cold sore before it appears in all its glory. Also, it helps to numb the pain and other side effects that you might be experiencing, like a burning or scratchy sensation around the area. 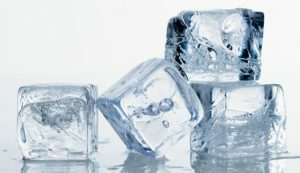 Wrap some ice in a cloth and hold it against the cold sore for about 10 minutes. Repeat this process at least three times daily for maximum effect. You should shortly notice relief in both pain and swelling. 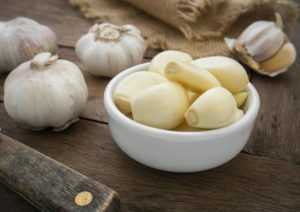 I can’t tell you if it will scare away the witch that haunts your five-year-old’s cupboard every bedtime, but I can tell you that if you have a cold sore, garlic can help to scare that away. 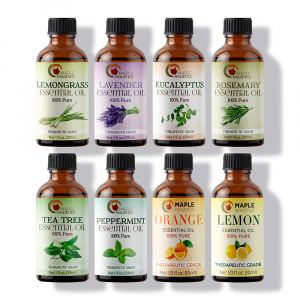 It possesses antifungal, antibacterial and antiviral properties. Sooner or later, someone was bound to try it out on a cold sore (seeing as they are caused by a virus; the Herpes Simplex Virus). Well, thanks to that someone, we now know another way to heal a cold sore quickly, naturally and without laying out a lot of cash. Mince one or two raw garlic cloves and mash them until they are paste-like in texture. Hold the mixture against the sore area for fifteen minutes, and you should notice that the swelling, stinging or pain goes away pretty fast, thanks to garlic’s anti-inflammatory properties. Repeat this thrice (I always wanted to use that word!) every day to really see the best results. 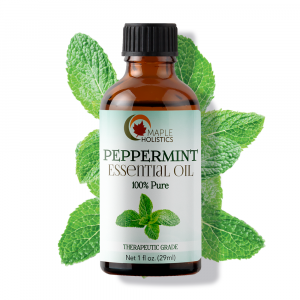 Peppermint oil for cold sores. Along with cold sores comes itching and stinging, which just makes the whole experience that much more uncomfortable. 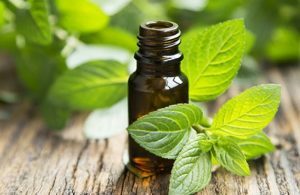 Luckily, peppermint oil has an incredibly soothing effect on pain, so it’s a good idea to keep some handy if you’re rather prone to cold sores. Plus, it also contains antiviral properties, making it an effective remedy for your sore. 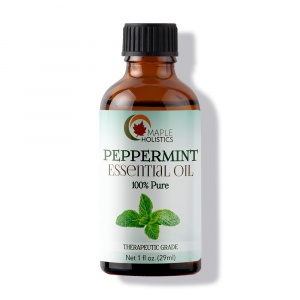 Dilute some peppermint oil with a little water and apply it to the affected area using a cotton swab. Repeat a few times a day, and you should be able to shorten the life of your cold sore. Hydrogen peroxide may be a weak acid, but it’s stronger than your cold sore! It’s a known antiseptic, which not only smothers your cold sore to stunt its growth, but also prevents the infection from spreading to other parts of your body. Pour a little 3% hydrogen peroxide onto a cotton swab and leave it on your sore until the stinging goes down. Repeat this as many times as you need until your sore has moved on. Aloe vera for cold sores. 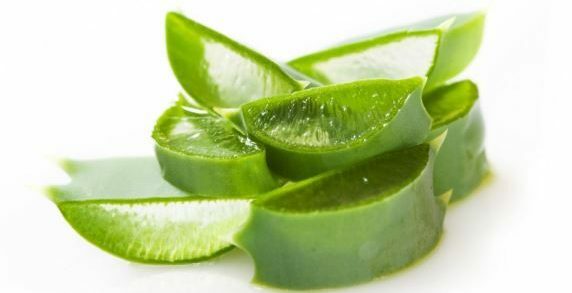 Seriously, I was hesitant to include this because really, aloe vera is touted as a remedy for just about everything, from athlete’s foot to lowering blood sugar levels and probably achieving world peace. But when something works, it works, and it’s therefore in need of a mention, despite the fact that I’m almost sick of hearing about its miraculous powers. (Almost, but not quite. )Extract the gel from an aloe vera leaf and apply it to your cold sore a few times a day. 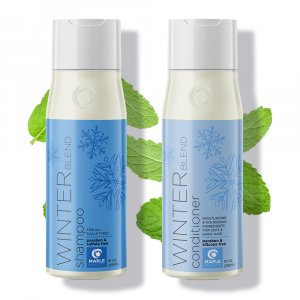 The gel helps to heal the sore, reduce the swelling, and add moisture to your skin. It contains a host of nutrients including antioxidants, minerals, vitamins, amino acids, and fatty acids. It’s no wonder, really, that it has such powerful antiviral and anti-inflammatory properties. The best time to catch a cold sore is when you get that tingling feeling that heralds in the sore. An ounce of prevention is worth a pound of cure as they say, and this is true for cold sores, as well. If you didn’t catch it in time, and you do have a cold sore, do not pick it! It might be tempting, but it’s not worth it in the long run – you’ll just end up with an ugly scar. Cold sores are extremely common and are spread through physical contact and saliva. If you have a cold sore, make sure your saliva and your cold sore isn’t coming into contact with anyone else. This includes sharing food, lip gloss or a toothbrush. If you touch your cold sore, wash your hands with antibacterial soap and warm water immediately. 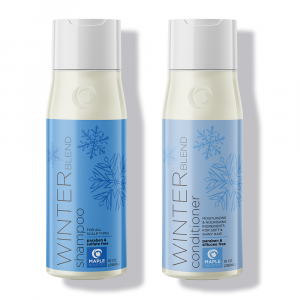 This will prevent it from spreading to other areas of your body. The good news is that, while not especially attractive, a cold sore is not dangerous (for adults and older children). Still, if you have a big day coming up with lots of pictures ahead, it’s not exactly a welcome guest. Luckily though, you can get rid of it quickly – with a little patience and easy treatment, your skin can return to its beautiful pre-cold sore state, and you can look back on those pictures with pride.